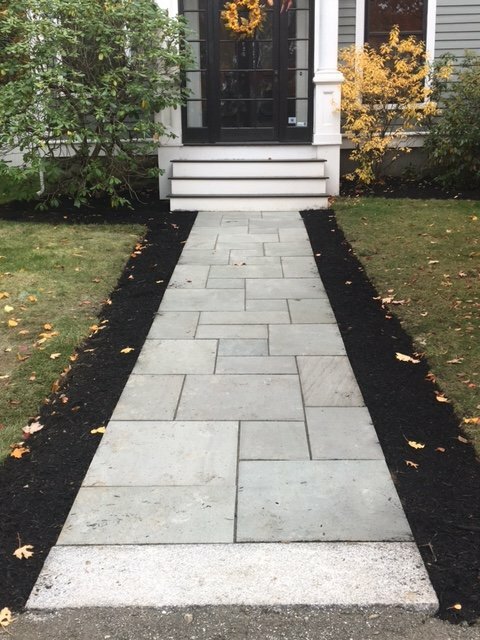 Landscapers Bolton MA | Concord Tree & Landscape LLC. Our certified and expert designers and their designs, along with commitment towards their work make us, concord landscapers , a top service provider in the market. We have a hard-working team of professional landscapers who are very dedicated and understand client requirements and customize designs according to their needs. Nowadays, architects, as well as home-owners, are aware of what is required to uplift the look and value of a property. And with proper research and hiring the best team for service, it becomes a much easier task to accomplish the dream exterior for their home. All kinds of safety are taken care of both before and after work. Our Bolton landscapers create stunning and composite landscapes in the simplest but best possible ways. A reference picture is usually that all it takes which makes our charges super competitive and customer testimonials are proof of our end results. Our team realizes that two-way communication with customers always leads to a successful project. The landscape building projects are either permanent or semi-permanent installations and such an investment should be considered while building your home. The exterior is as important as the interior which will only add to the beauty of the entire construction. So if you are looking for Bolton landscapers give us a call to our office number and we will get back to you as soon as possible.